Festival Season kicks off this weekend with three festivals scheduled! 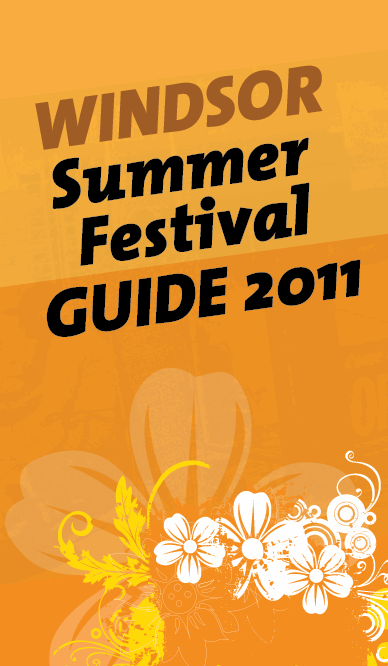 Follow the links bellow to our Summer Festival Guide to get all the information you need to have a great weekend in Widnsor and Essex County! !